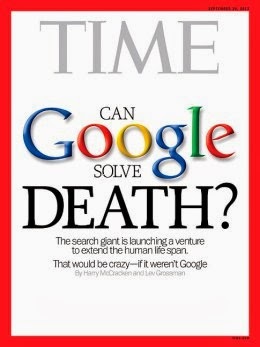 I'm always in awe whenever I read or listen to anything Google's CEO Larry Page has to say, and today's news about Calico is no exception. 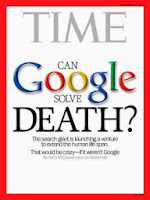 TIME's article entitled Google vs. Death is worth reading. All this 10x thinking has inspired me into pondering about Kadople's vision and mission. There is a couple of possibilities to consider: happiness in life; no more broken marriages, broken relationships, broken homes. Quantifiable, measurable, and achievable? Let's give it a moonshot. Shall we?